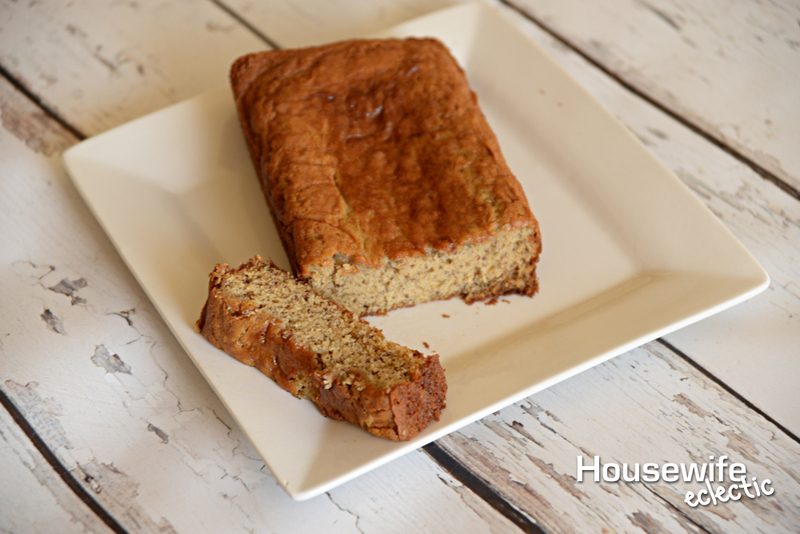 One of the things I knew I wanted to master in the realm of gluten free cooking was banana bread. 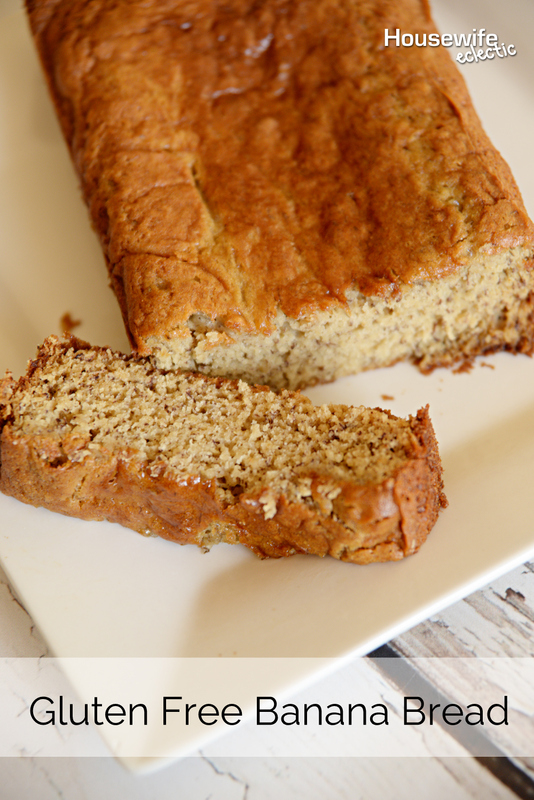 There is nothing more comforting than a big loaf of delicious banana bread and finding the perfect gluten free recipe and flour blends to use is something I have spent quite a while doing. This recipe is so good my kids don’t even know it is gluten free! One of the things that makes this bread so good is using Gluten Free Heaven’s baking mix. It makes the bread light and fluffy. I don’t make a dime telling you this, I just think it is the perfect mix for bread! 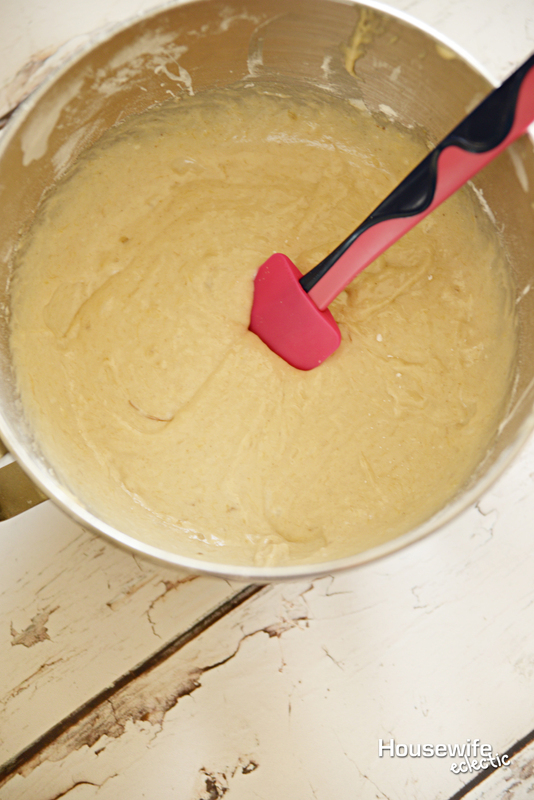 Cream together the bananas, sugar and shortening for at least five minutes. The longer they cream the better the bread. 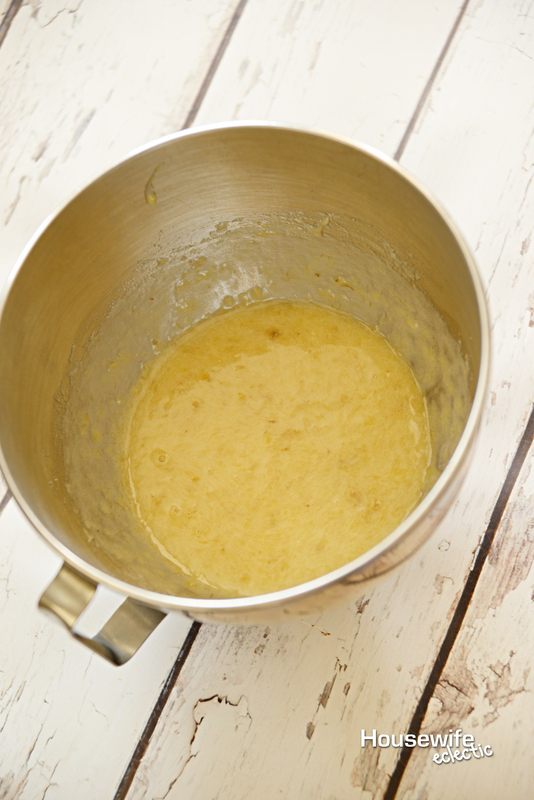 Add the remaining ingredients and separate the mixture into two greased bread pans. Bake the loaves at 350 for 30 minutes or until a toothpick comes out clean.